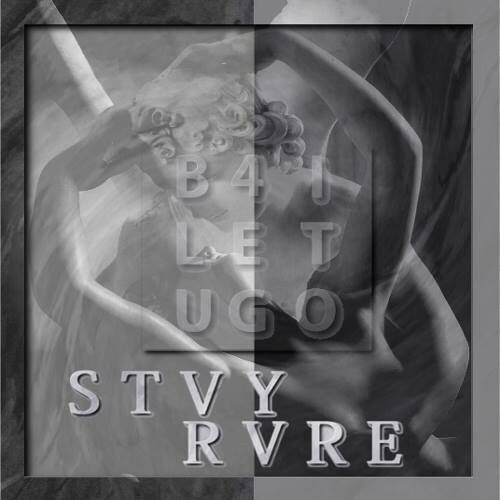 STVY RVRE is a fairly new artist make moves in the smooth RnB club sound that has been making splashes in the underground music scene currently. The track has all the elements of a club tune. There's a 90's RnB sample, club percussions, and bass.